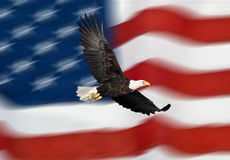 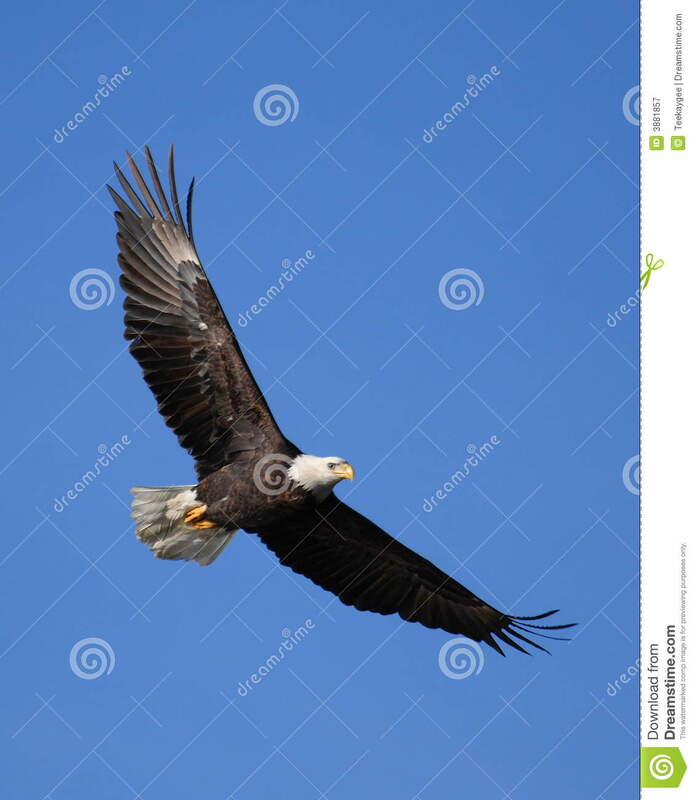 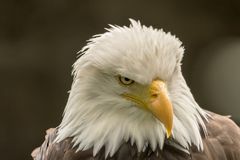 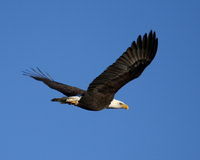 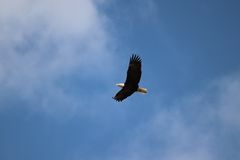 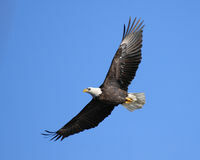 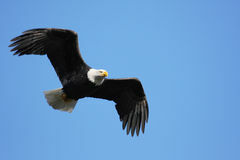 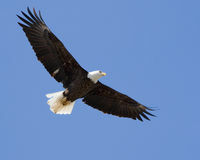 Majestic adult bald eagle, powerful and free, flying against a clear blue sky. 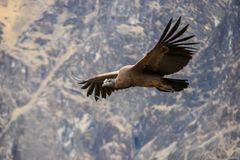 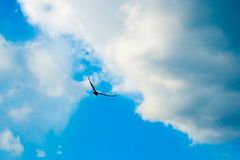 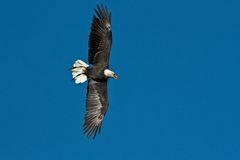 Eagle flying in the sky Condor flying high up over Colca canyon A Bald Eagle Flying Bald eagle portrait Flying Golden Bald Eagle Flying bald eagle lat. 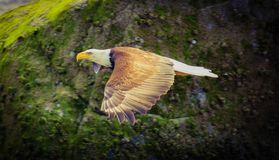 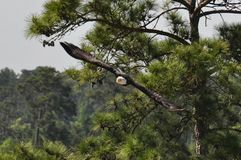 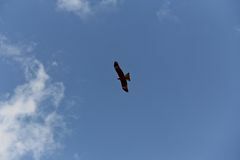 haliaeetus leucocephalus in a park Eagle in Flight Eagle In Flight Eagle flying high in the sky.